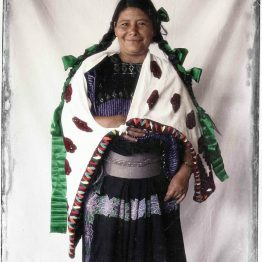 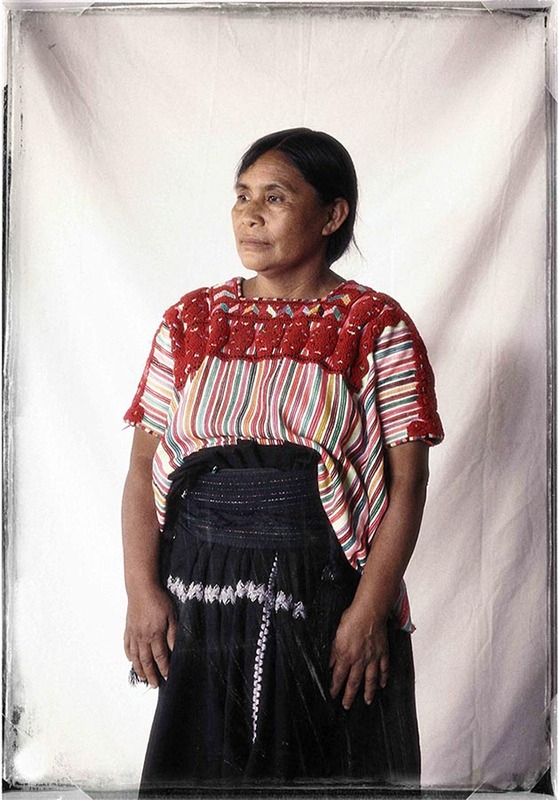 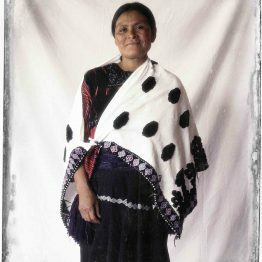 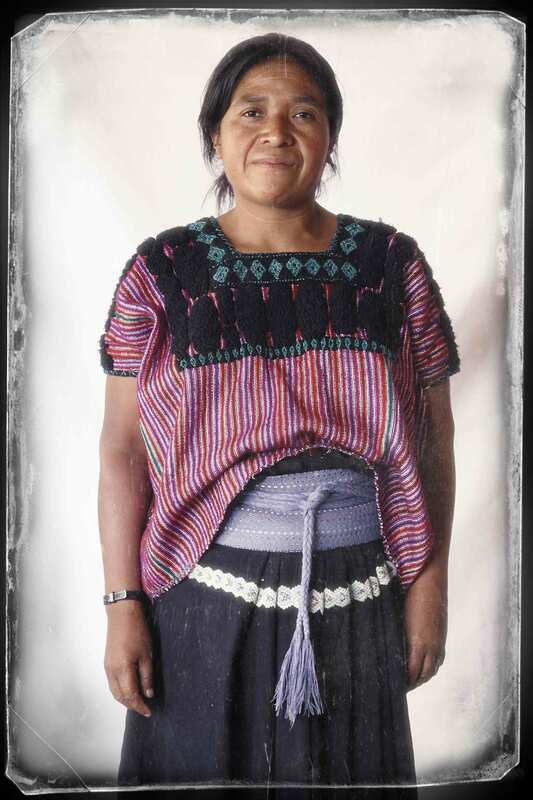 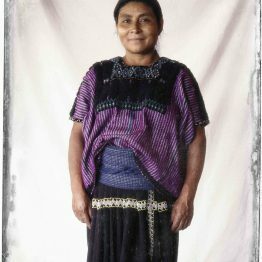 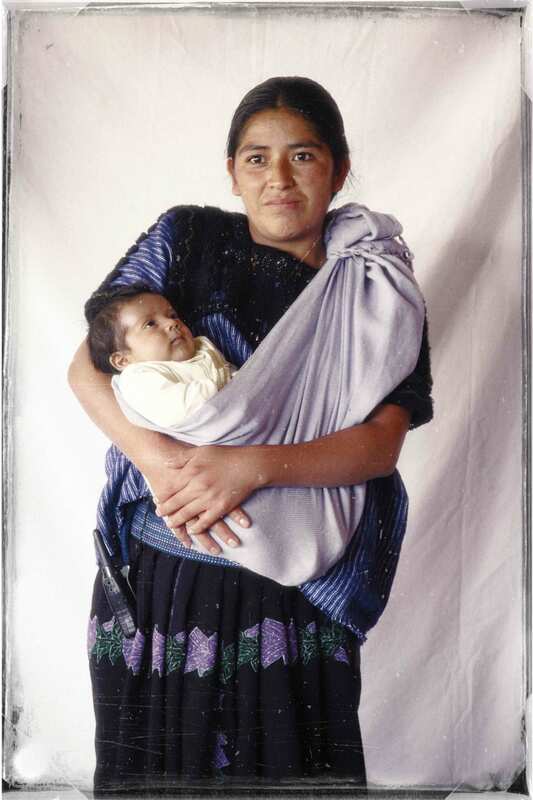 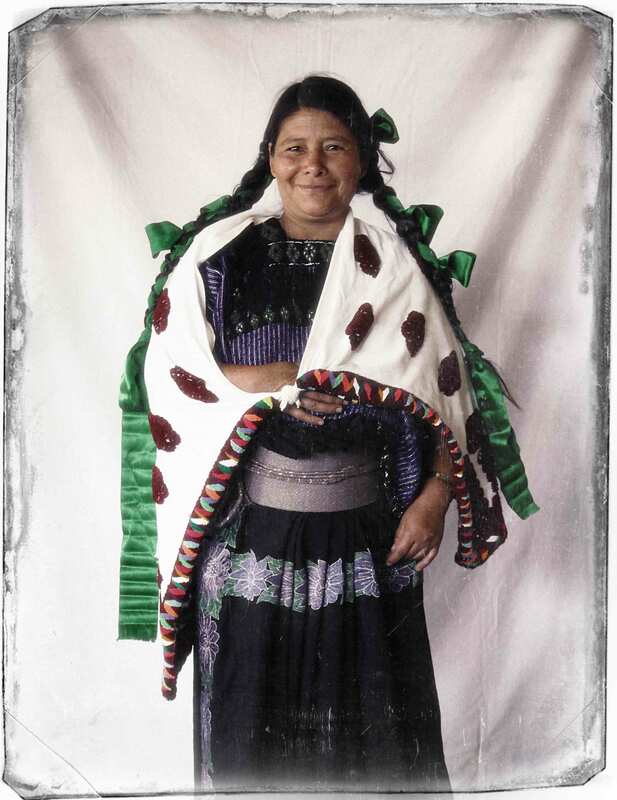 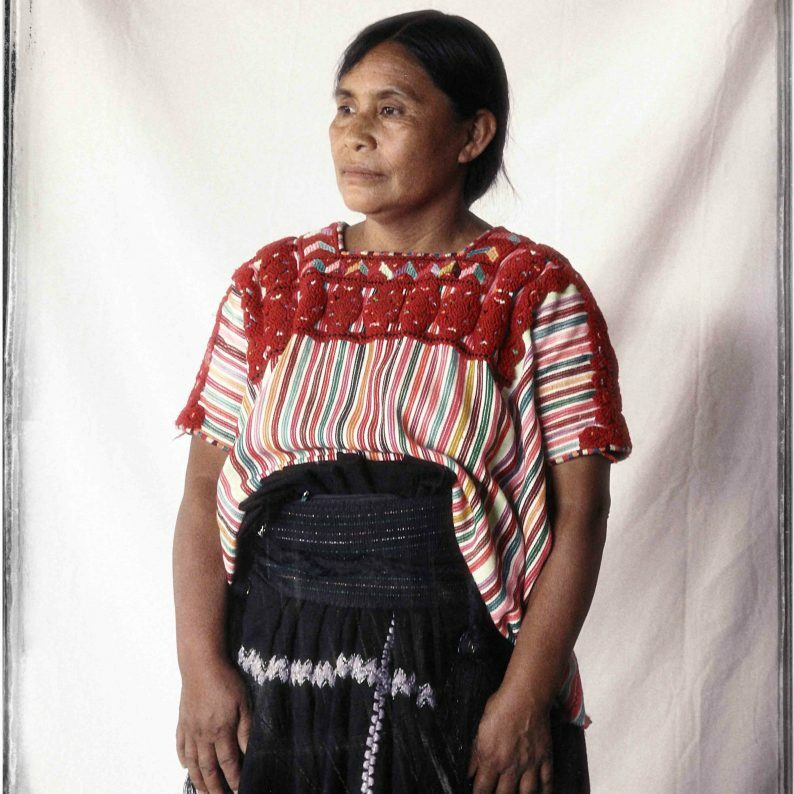 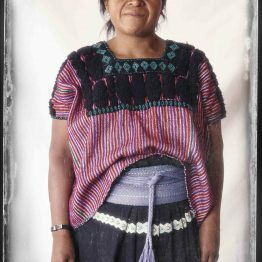 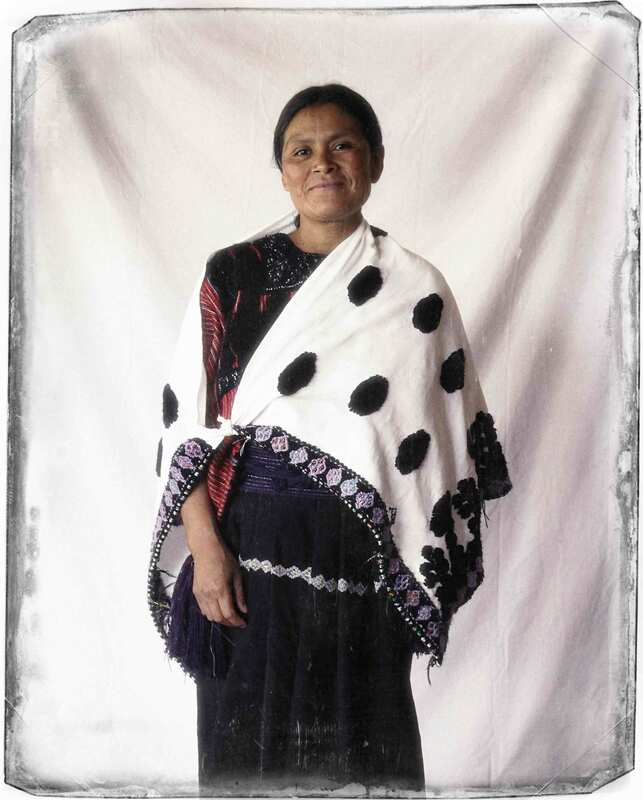 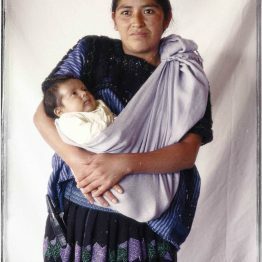 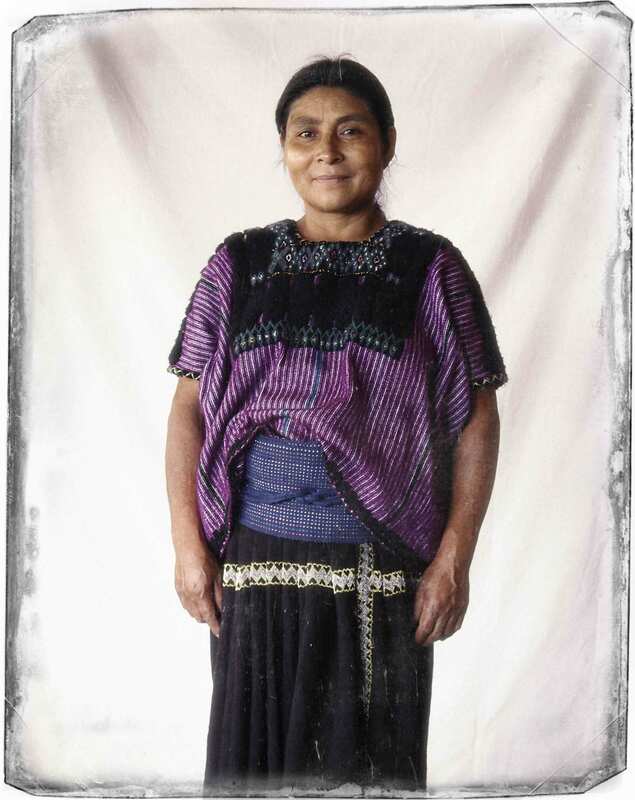 These women are from an indigenous village in the state of Chiapas, Mexico. 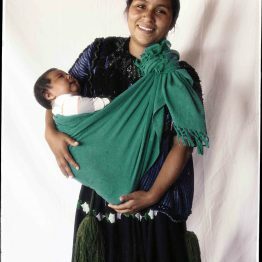 The community tradition is to give birth at home, although through lack of medical expertise, along with husbands not wanting their wives to leave the community to give birth together with the lack of qualified midwifes, many woman and babies die at childbirth. 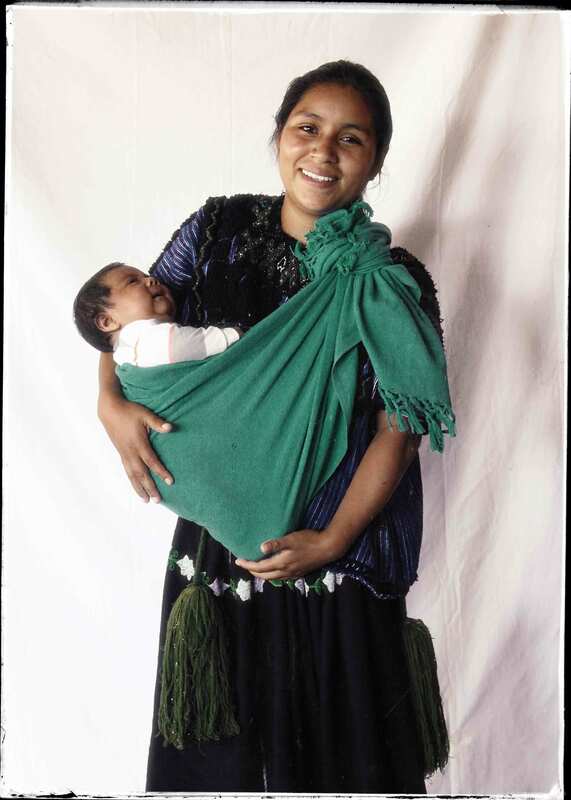 Despite their lack of medical training the following women are the local midwives and have attended midwifery workshops in the village to enable them to assist the home births and helping to decrease the level of mortality in both mothers and their newborns.